Wow, what a day! 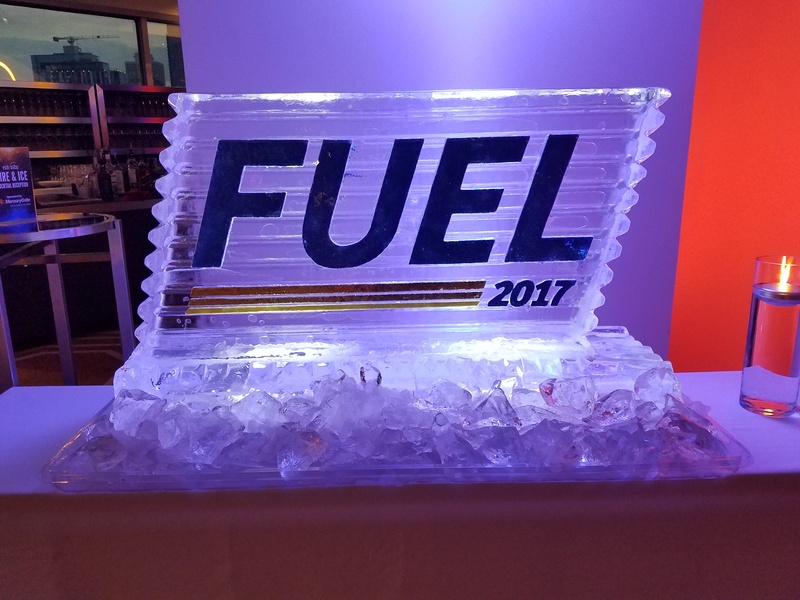 Welcome, from FUEL 2017 at the Conrad Hotel in Chicago. 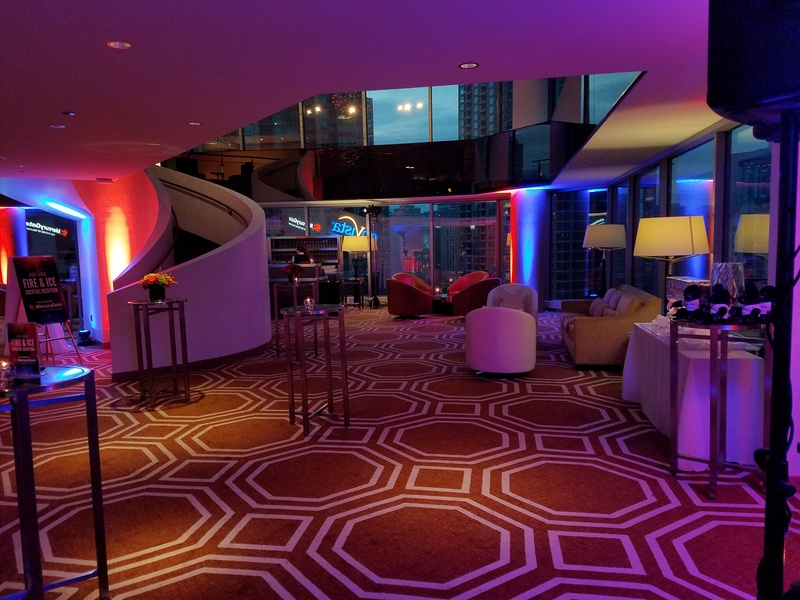 We unofficially kicked off our first ever supply chain and transportation executive summit last night at the MercuryGate Fire and Ice cocktail reception, but this morning we got down to business with several keynote speakers followed by our breakout sessions. Here are some of the highlights! Rick Blasgen, the President of the Council of Supply Chain Management Professionals, began the day with a keynote on the state of United States logistics and there were some fascinating numbers which told the story of what’s going on in the ever-evolving world of logistics and the role transportation plays in it. There are over 8.4 million lane miles go with nearly 47,000 interstate highway miles in the United States alone. Truck tonnage continues to trend upward in 2017, with companies spending $600 billion and employing more than 7.3 million Americans. Blasgen spoke of consumers expecting immediacy, personalization and convenience. The best way to meet these demands is through new technologies and advanced analytics. However, many of these impactful technologies are still in their infancy. 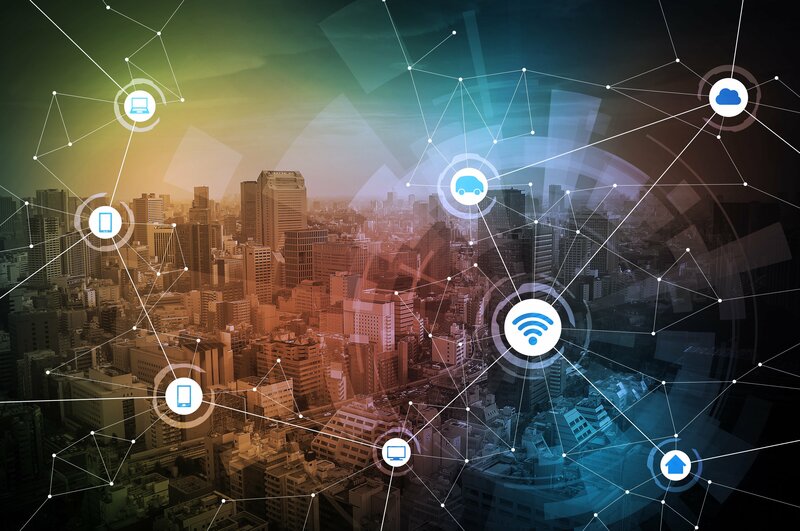 Combined with a traditionally slow-to-adopt logistics industry, it could be a long time before companies fully utilize their potential and meet those increased customer demands. Among the key workforce challenges Blasgen and CSCMP expect to arise are that approximately 40-50 percent of the transportation workforce will retire in the next 10 years, fewer people are going into key transportation fields, increased competition for workers in other industries, and the challenges of reaching women and minorities. All of this leads to a decreasing workforce, even as the need continues to rise. As Blasgen perhaps not-so-jokingly suggested to the audience: send your kids to school for logistics! They will be needed! 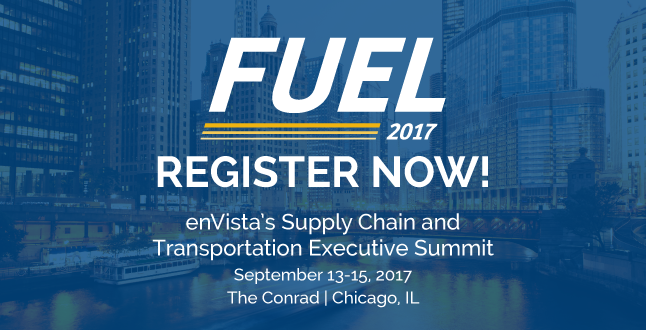 Dan Gilmore of Supply Chain Digest led a panel discussion on The Challenges of Meeting Customer Expectations in an Omni-Channel Environment. The panelists were representatives from Sephora, Vera Bradley and Performance Bicycle. The theme of the day was just how much operations have been disrupted because of the ever increasingly demanding consumer and how technology leads to that. The good news for companies is that the technology also exists for them to meet those needs. Systems must be designed to support both current and future points of interaction, fulfillment and returns. The biggest lessons learned for these companies as they took stock of their journey to unified commerce was that just because they can do something does not necessarily mean they can do it well. The biggest issues that have arisen are, naturally, shipping and the proper utilization of their back room. With Amazon offering “free” two-day shipping, the age of sending a product to a customer in five business days is long, long gone. Companies need to decide just how they most prefer to fulfill orders. Many have found that picking up in store is still the king (because it frequently leads to subsequent sales), but many are beginning to treat their stores as hyper local distribution centers. However, this can also lead to issues when time and money must be spent turning sales associates into DC workers, and striking a careful balance to make sure those workers don’t leave because their roles have changed. After the conference broke for lunch attendees sat in on several breakout sessions among three tracks: Supply Chain and Transportation; Strategic Carrier Sourcing; and Carrier Compliance, Audit, Financial Controls & Analytics. These sessions were presented by companies like Vera Bradley, Urban Outfitters, Moen, CVS, MercuryGate, SanMar, and even our own teammates at enVista. Be on the lookout for other blogs talking about some of those sessions in the days and weeks to come! It’s been a FULL day of networking and discussing challenges, and how companies are dealing with them. We’re looking forward to a concluding keynote by analyst Nikki Baird from RSR on The Future of Last-Mile Delivery as well as some more exciting breakout sessions.